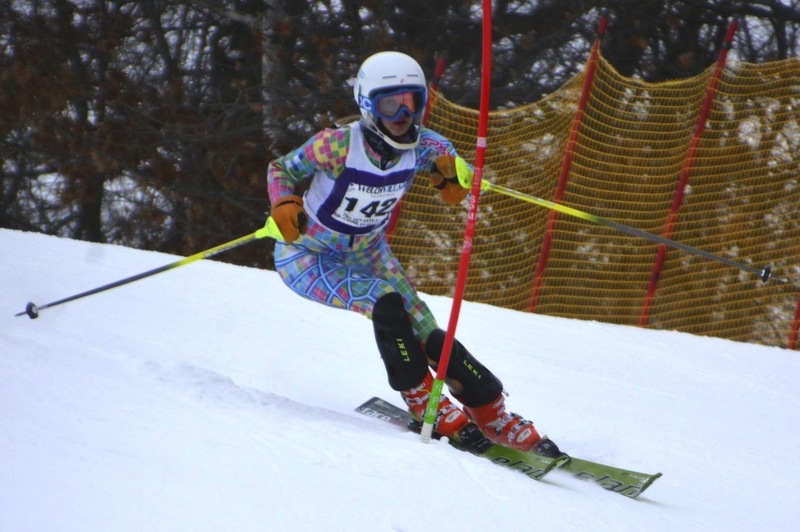 Isabel Berg heads to Alpine Ski State Competition. Last week was the Alpine Ski section meet to qualify for the state competition. Isabel combined two strong runs to qualify for the state competition which is this Wednesday at Giant's Ridge on the Iron Range. She's representing Washburn as an individual. Andrew Sell and Skylar Tupper will go to state for Nordic! Way to go Millers!